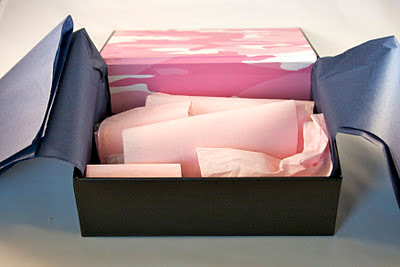 The newest kid on the monthly subscription sample box block is BeautyArmy, which had its official launch on January 1, 2012. BeautyArmy stands apart from its competitors because it allows you to choose which samples you receive (thereby avoiding the now infamous incident with one service where beauty lovers everywhere received the decidedly non-beauty related gift of paper coasters). For $12 each month, which includes shipping, you can choose up to six samples that will come in your "kit". box with each item wrapped in tissue paper. As for the box itself, I must say that I was quite impressed! Signing up to receive the box was a nightmare (on the launch date there were apparently 300 boxes up for grabs, but the BeautyArmy page was viewed by over 65,000 people, which unsurprisingly caused it to crash) but I am glad that I perservered and ordered one. Shipping also took longer that I would have liked, but I'm hoping that that will be quicker next month. I will say that customer service was very helpful and friendly (they had to email me to confirm my address because there had been a typo in the info I entered and I contacted them when I was worried because my box had not yet arrived)--which I find essential for any new company! The products that I selected for my kit. 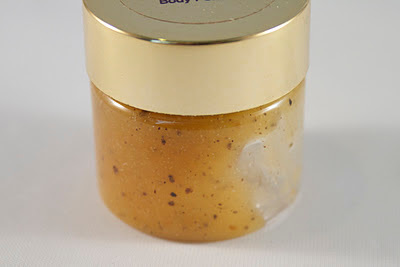 All of the sample sizes were very generous, with the possible exception of the Boo Boo Cover-Up (but with it being a concealer, a little goes a long way). 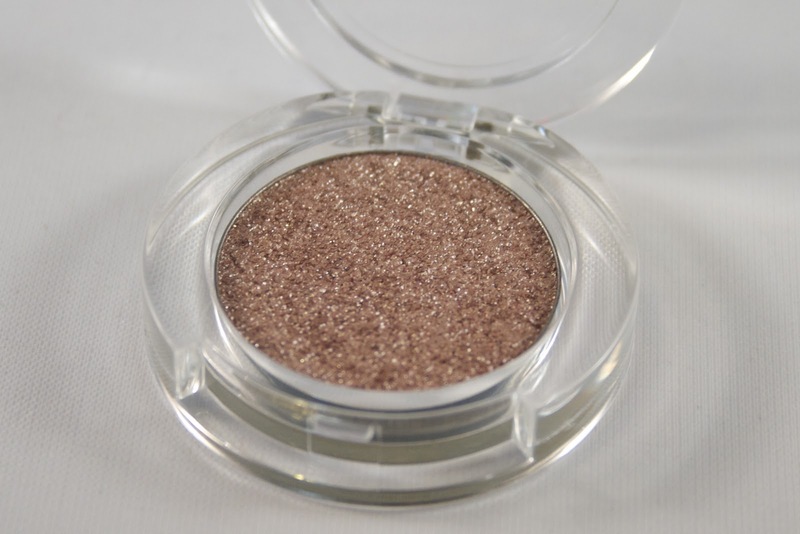 The MyFace Cosmetics Eyeshadow is a full size and, while not the most pigmented of shadows, is a gorgeous peachy copper color. 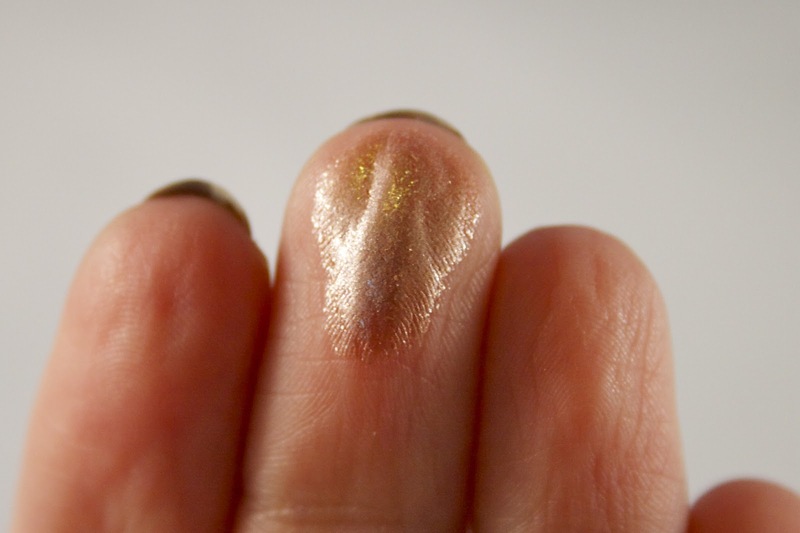 Swatch of Morocco on middle finger. 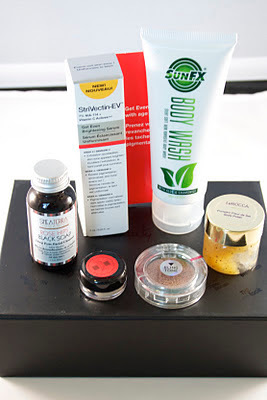 I am most excited about the eyeshadow and the LaRocca body polish this month, and the Strivectin Get Even Brightening Serum will make a great little gift to send to my mom. All in all, for $12 I was really impressed with the quality of both the packaging and the products. Strivectin was the only brand name I recognized from all of the products I received, but I really enjoy trying out new products so monthly subscription boxes like these are perfect for me and I'm already looking forward to next month's! Kits are available through the BeautyArmy website, so if you are looking to try out some new products, I would recommend heading on over there! Thank you so much!! I can't wait to see what you select next month!